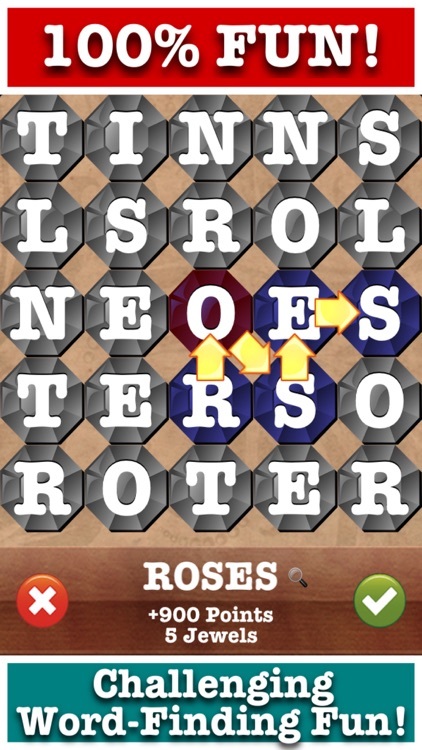 The classic word game Boggle is seen in many forms on iOS. 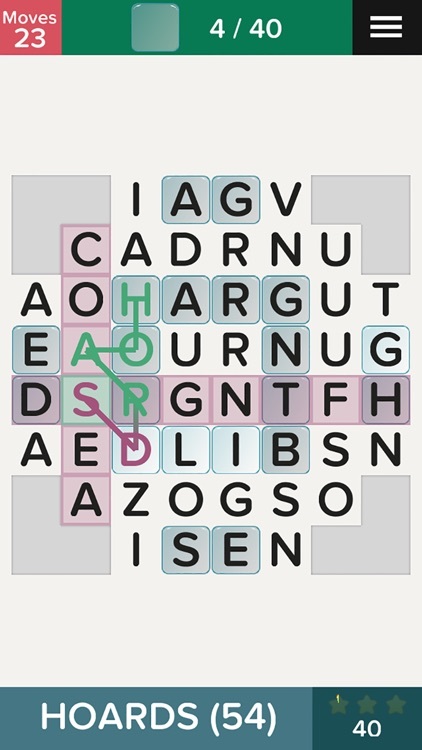 You're given a gird of letters, and you try to create as many words as possible from the grid, usually with a timer involved. These are single player games. 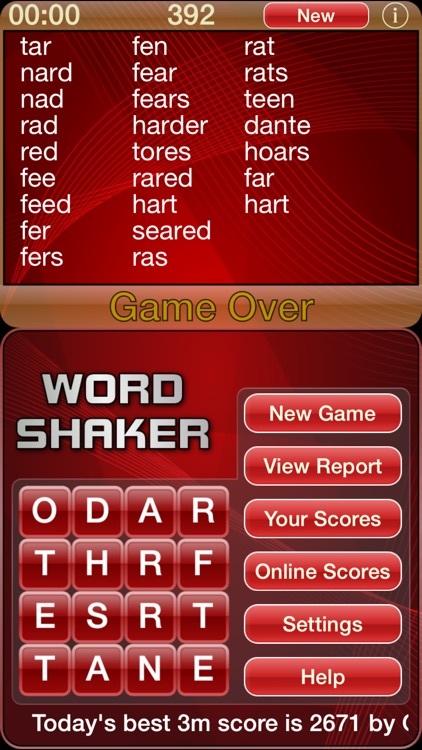 Word Shaker, the word searching game with a twist. 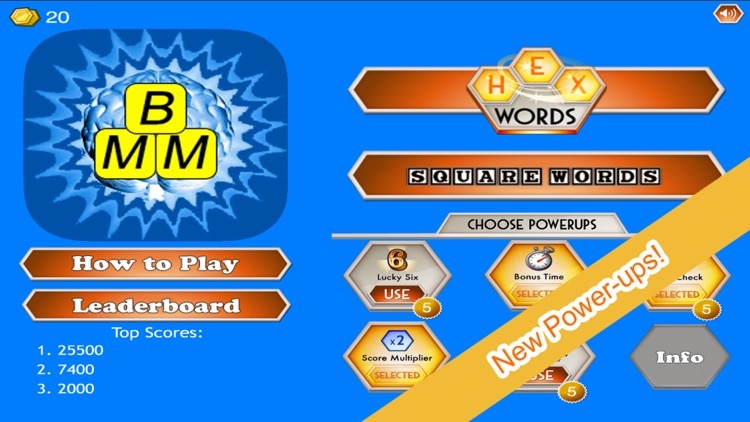 Play solo or invite up to 3 friends online and play the same boards against each other on iPad, iPhone or iPod. 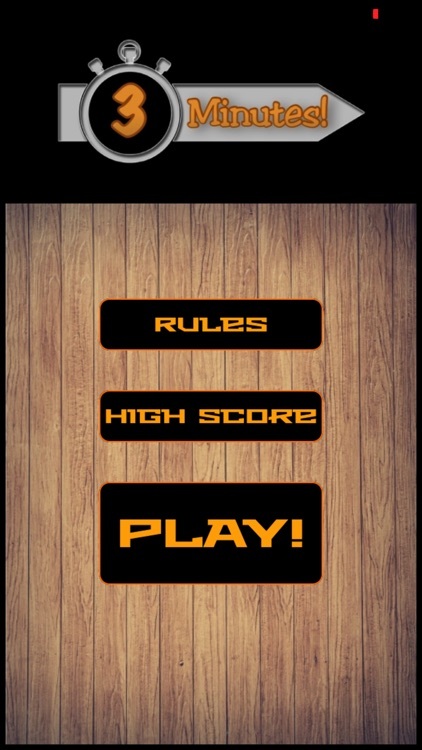 Compete for the top spot on the leaderboards and earn achievements! 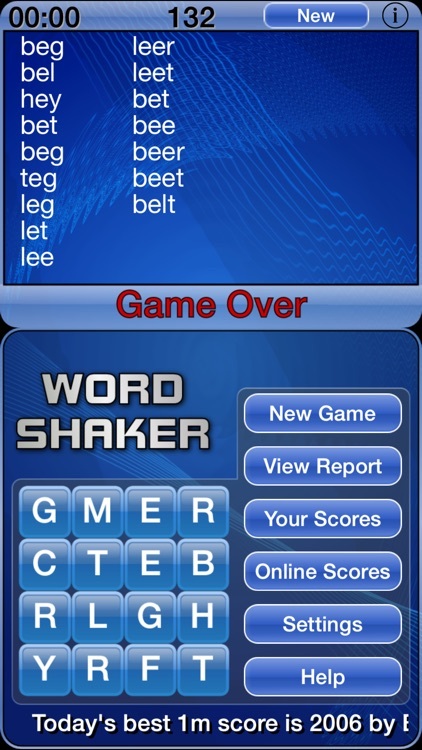 The game of Word search is a modern avatar of Hasbro's classic BOGGLE® word game, a puzzle of hidden words. 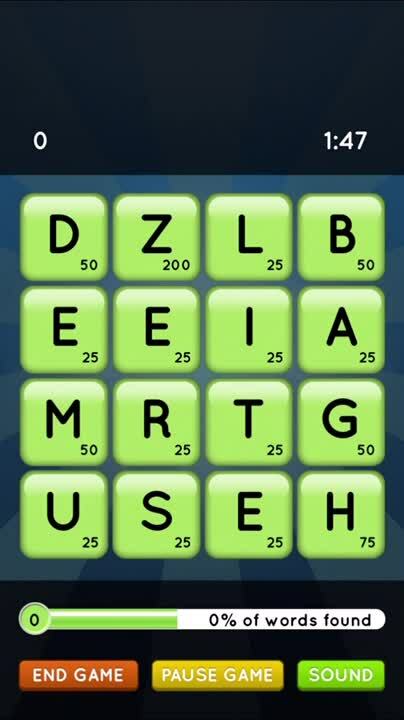 Search more words to move up the Word search. 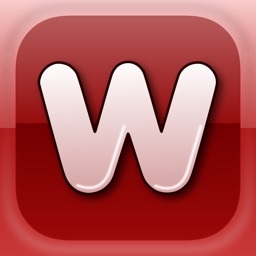 Word Jewels® is FUN and 100% FREE! 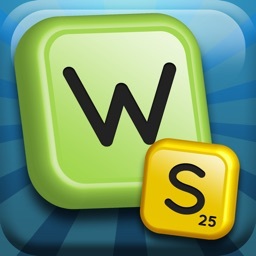 • Word game lovers unite! • Make words not war! 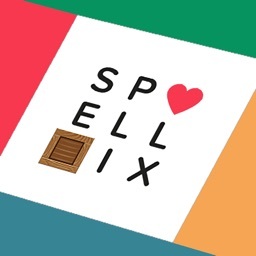 A super spelling adventure game. 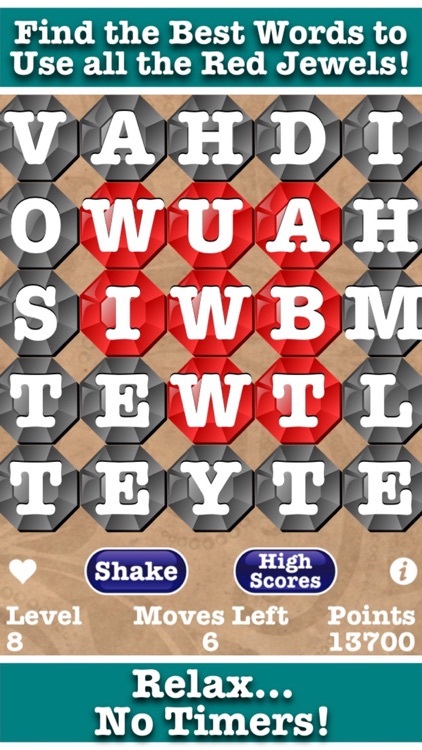 Crush letters and spell your way to the top! 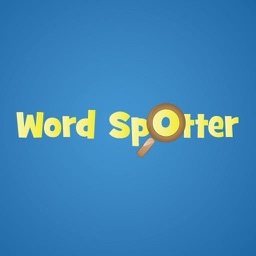 WordSpotter! 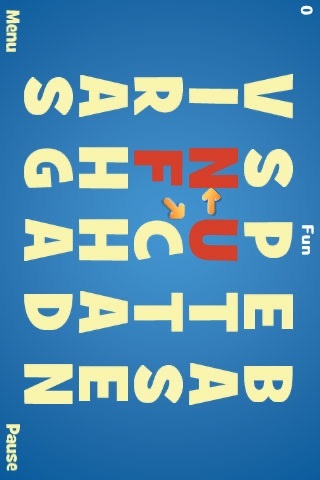 is a fun game for all ages. The rules are simple. 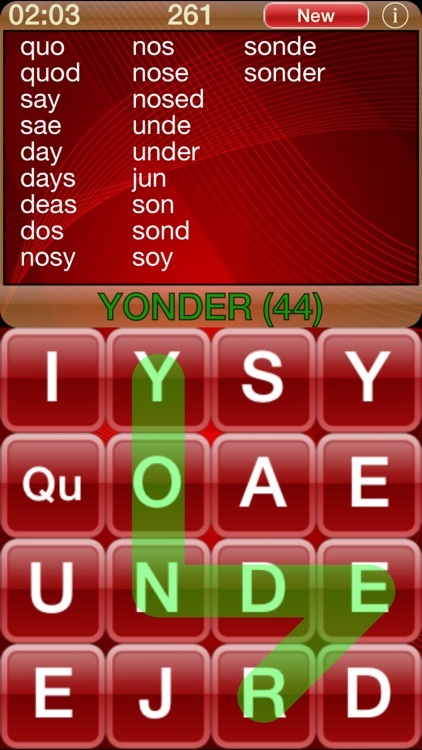 Find as many words as you can by choosing letters that are adjacent to one another. Need an extra challenge? 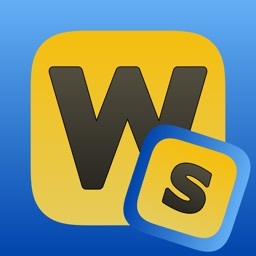 Try adjusting the minimum word length, dictionary, grid size, and time limit. 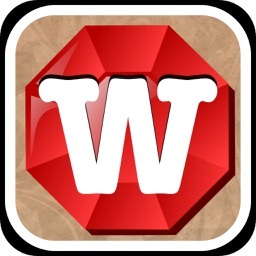 Disclaimer: This app is not affiliated or endorsed by Parker Brothers or Hasbro. 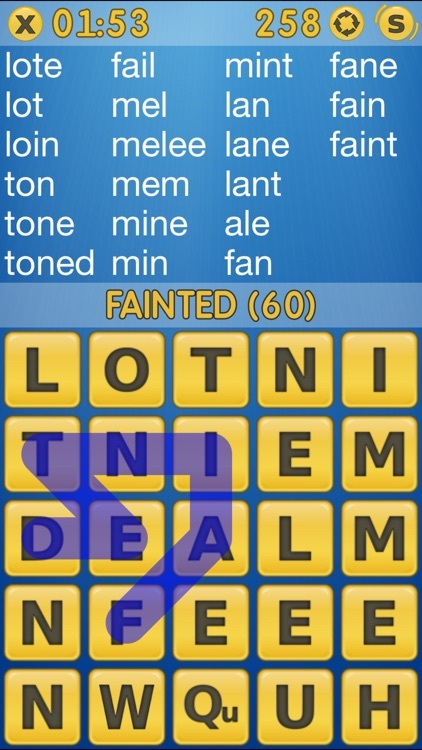 A fun classic game with a few twists! 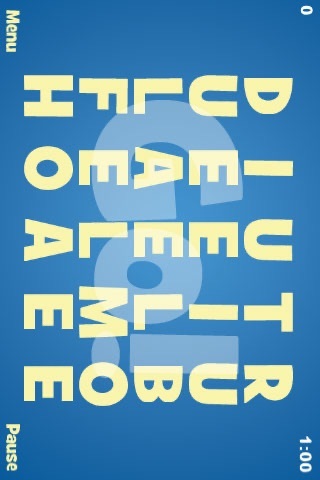 How many words can you find that are connected? 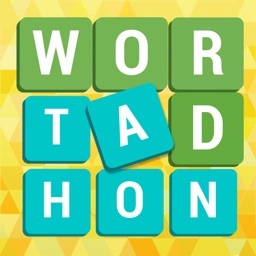 This challenging word game puts you to the test. 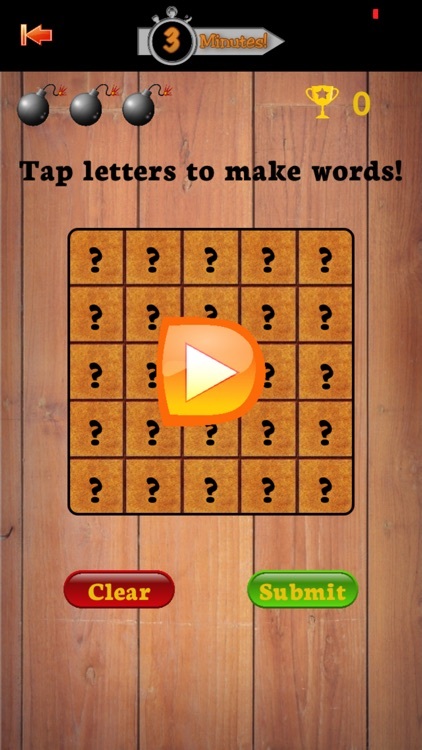 Try all the different game boards! 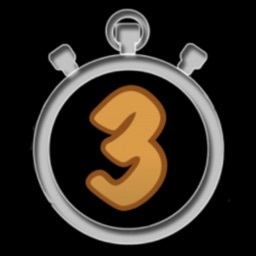 3 Minutes - Word Game! 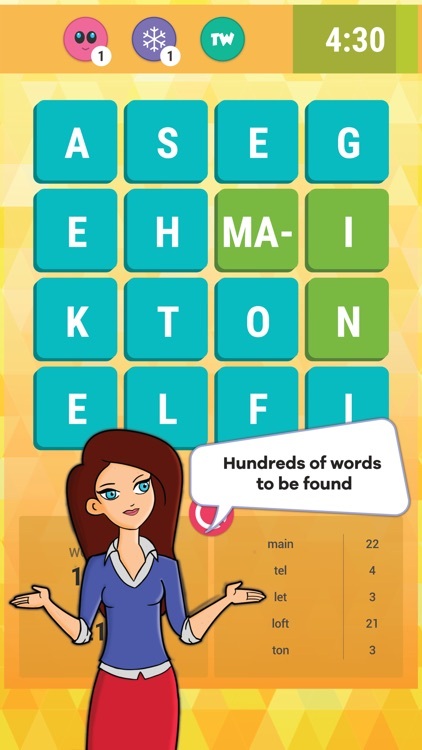 Test your vocabulary and spelling with this fun word game! 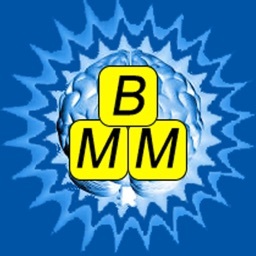 3 Minutes are on the clock to create words from randomly generated letters. 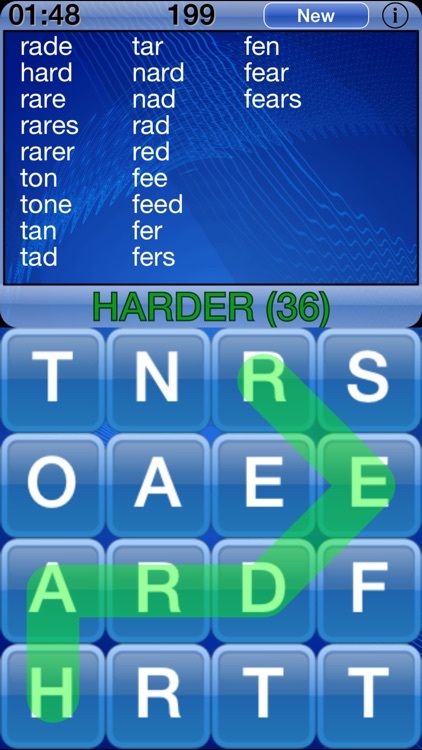 The more words you can create within the time limit, the more points you will earn.